with 2 straps. The haversack is mostly hung over one shoulders and is a small square shape. There are some exceptions of course. It is usual about 10 to 16 inches each side with a a flap that either has straps or clips to close it. It is thought that it derived from the use of bags for carrying oats for feed .This was used by horsemen around the 1800;s and became known as a haversack. In recent years it has become a fashion item. Heavy duty cargo bags/ holdalls with full length zip and carry handles and shoulder strap. 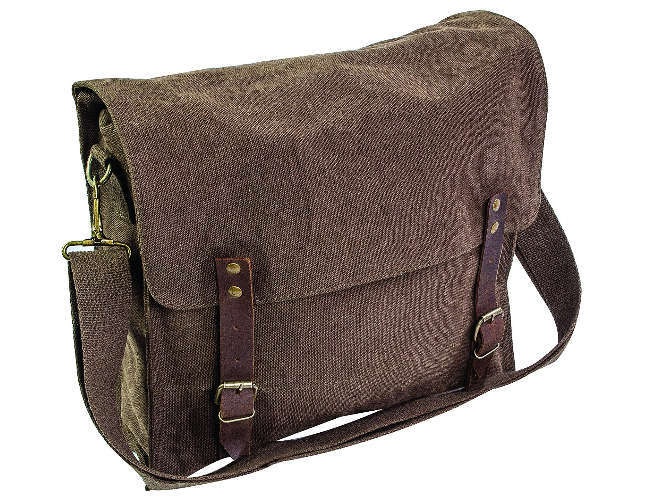 The Calton is our 18 litre size haversack messenger style bag. 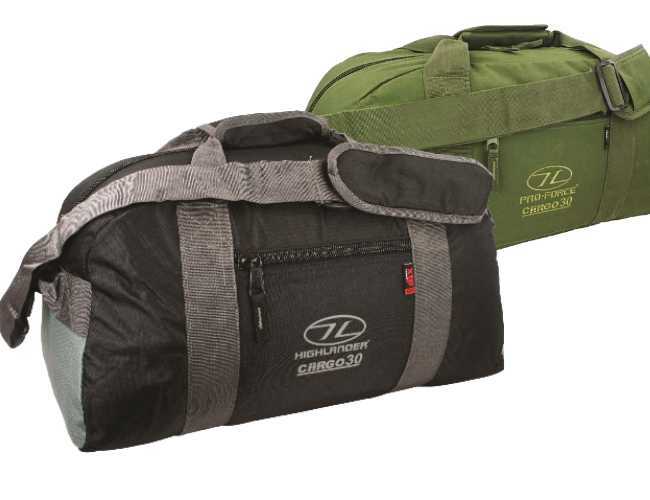 A large heavy duty canvas tool bag with extra webbing straps. A small heavy duty cotton canvas tool bag. 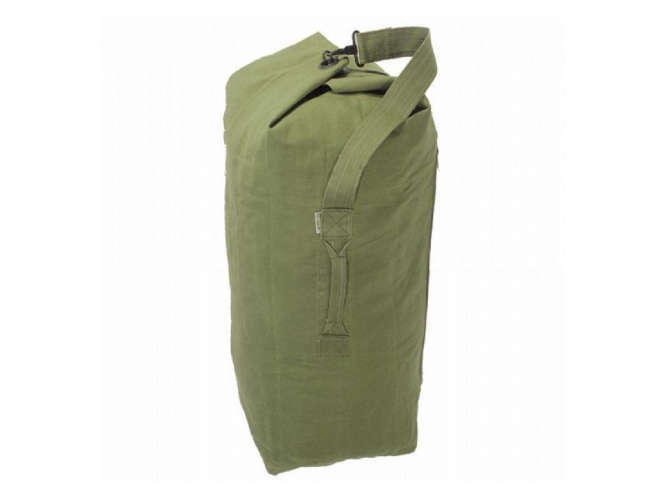 A large heavy duty canvas tool bag. German army style haversack cotton bag. Canvas backpack look back pack messenger bag. Vintage look. 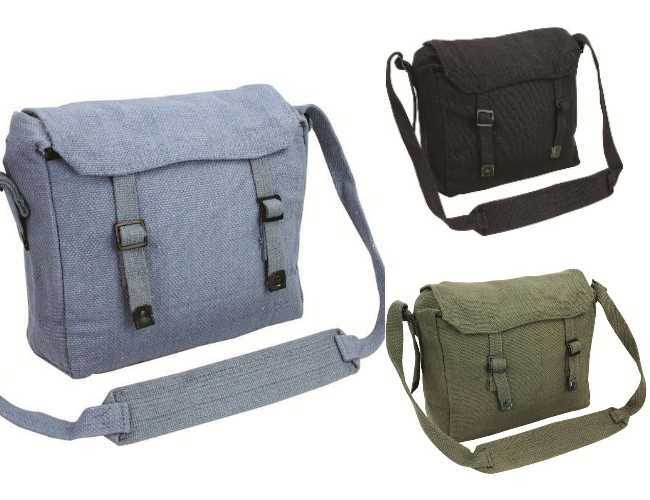 If you need a haversack or shoulder bag for carrying small items heavy-duty tactical shoulder bag to suit your every day needs. We have some very nice haversacks in different colours, size, in different patterns such as tool bags and holdalls for training or the gym.These are very stylish and some have different compartments for carrying different items such as books or cameras.They are usually made for quality Cordura or canvas for toughness and good looks that are durable and long lasting.Haversacks are great for fishermen, airsoft or hunters with our camouflage range.